100% Pure Minera Dead Sea Salt in a Coarse Grain scented with premium English Rose Fragrance, with a soft rose color. 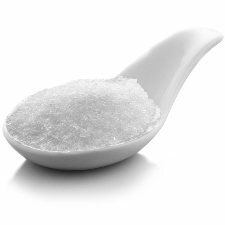 Benefits: A mineral rich and therapeutic bath salt for general skin care and relaxation. Size: 10lbs - Ships in a professional bulk resealable bag. 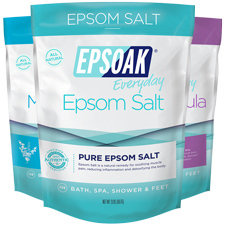 Relaxing Bath - Pour a small handful into a running bath for a relaxing soak. Therapy Bath - Pour a 1-2 large handfuls into the bath and soak for 20 minutes. Pedicure - Sprinkle a small amount into a foot bath to cleanse and soften feet. Ingredients: Dead Sea Salt, Fragrance, Glycerin (Vegetable Glycerin), Tocopherol (Vitamin E), Aloe Barbadensis (Aloe Vera) Leaf Juice, D&C Red 30.